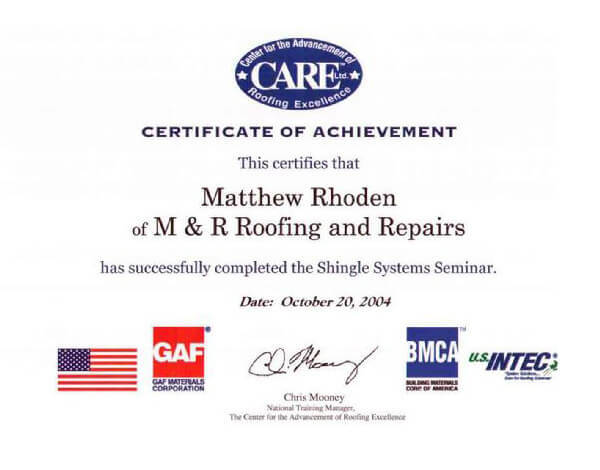 Hi, my name is Matthew Rhoden owner of M&R Roofing and Repairs. Thank you for taking a few minutes to learn a little about my family and our company. 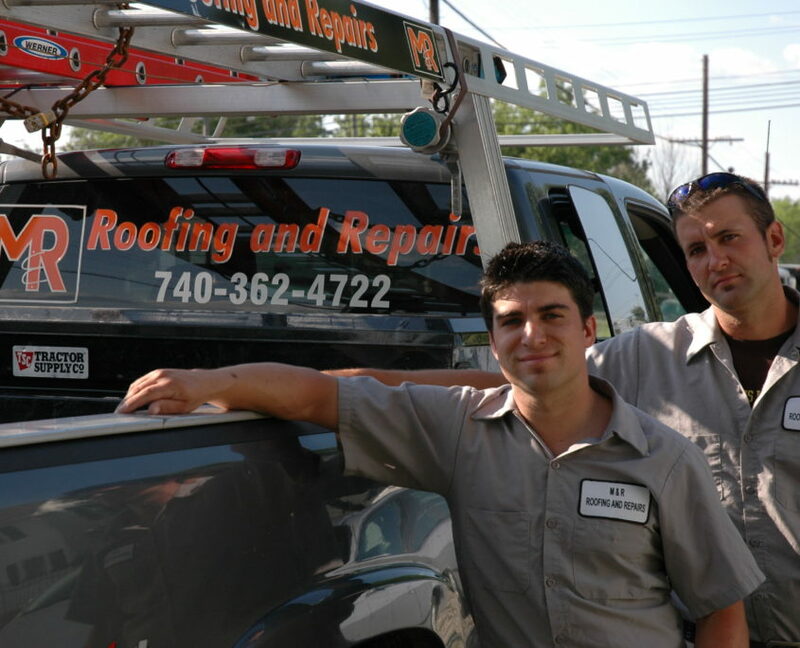 M&R Roofing and Repairs ,LLC is a family owned and operated company from Delaware, Ohio.We have been in business for over 17 years and growing . My father Oliver Rhoden with over 40 years experience was a roofing company owner himself and is now retired with a green thumb. Although I was too young to take over the company,he left me the experience and determination I needed to own a quality roofing company. I still turn to my dad for advice from time to time. Roofing you could say, runs in our blood. 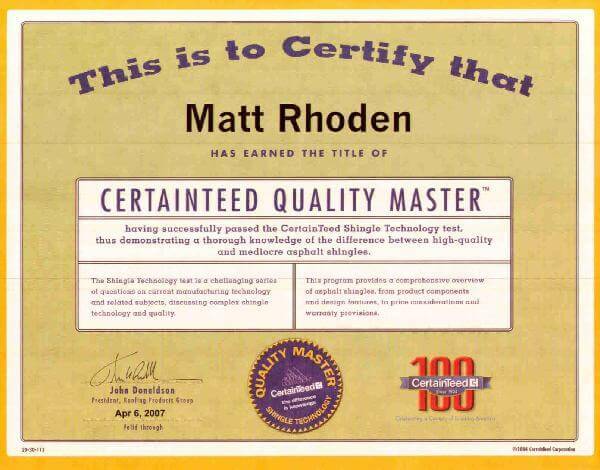 M&R Roofing and Repairs ,LLC is all about Quality at a Reasonable price. Where quality and workmanship meet. With our strong warranty and our 6 nails per shingle policy, you finally have peace of mind that there is a company out there that you can trust. Still having doubts? We are well respected members of the B.B.B. 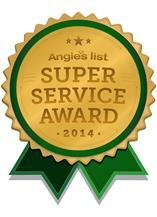 and we also top rated on Angie’s List and Facebook. We encourage you to check out our reviews so that you can have the peace of mind that you deserve. Well, I hope this information has helped you understand us and get to know us a little bit better. I want to thank you for giving us the opportunity to work with and for you. Thank you again for your time, I look forward to meeting you.